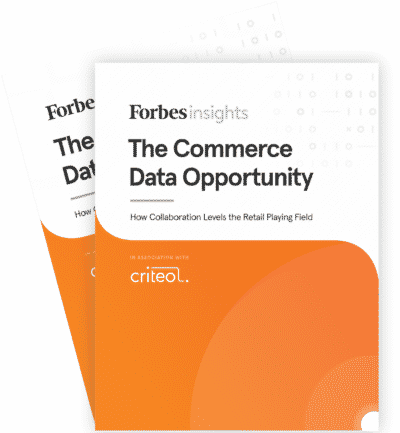 We’re excited to announce that today, working with Forbes Insights, we are debuting exclusive research about how marketing execs from retailers and brands are working on data strategy, challenges, and opportunities. The report, “The Commerce Data Opportunity”, interviews 500+ marketing executives across retailers and manufacturers and shows exactly what’s happening in the data landscape. You can head over to Forbes Insights to download the full report and findings. From a high level, we found that data is definitely a top priority for most marketing execs. Four out of five brands already know that data is critical and have started using it across different marketing channels.